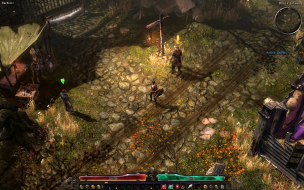 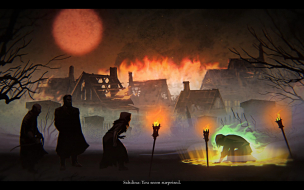 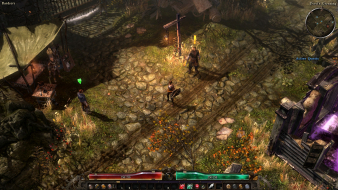 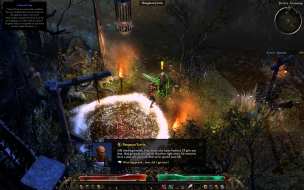 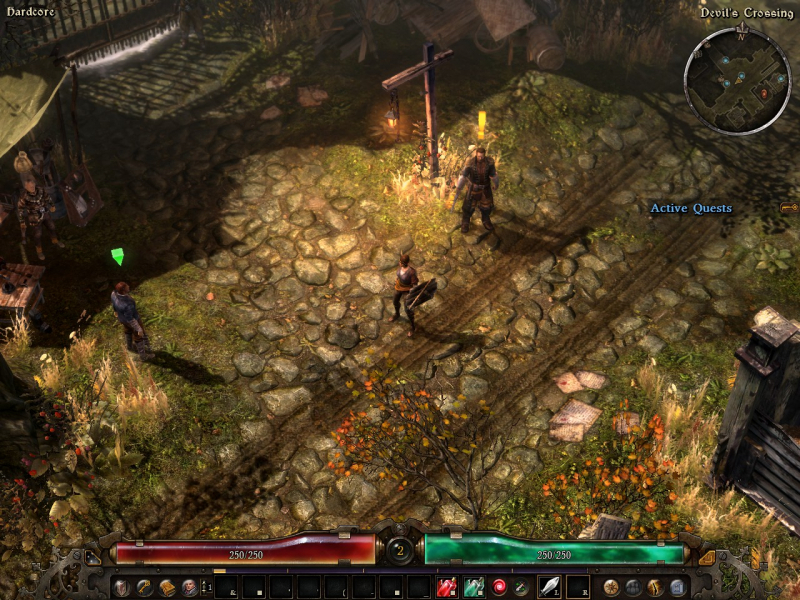 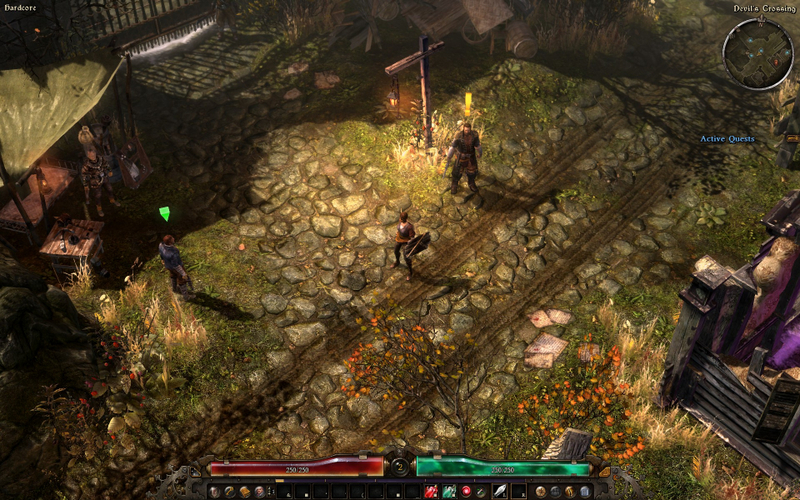 A dark fantasy hack 'n' slash built from the ashes of Titan Quest and cram-full of innovative gameplay subsystems. 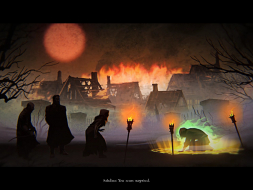 Intro FMV and loading screens are 16:9 anamorphic. Default size of most UI elements changes with display height. 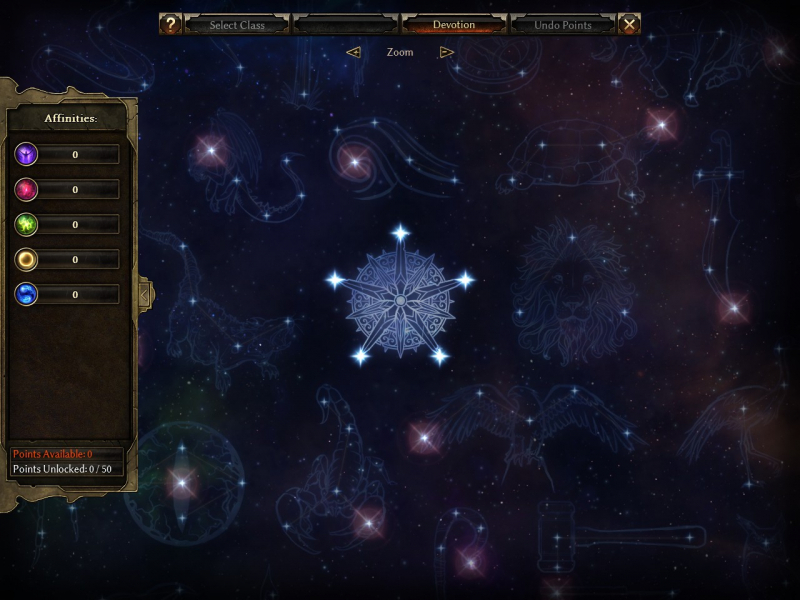 Use the UI Scale slider in Video Options to compensate. FMV & loading screens are Vert-. 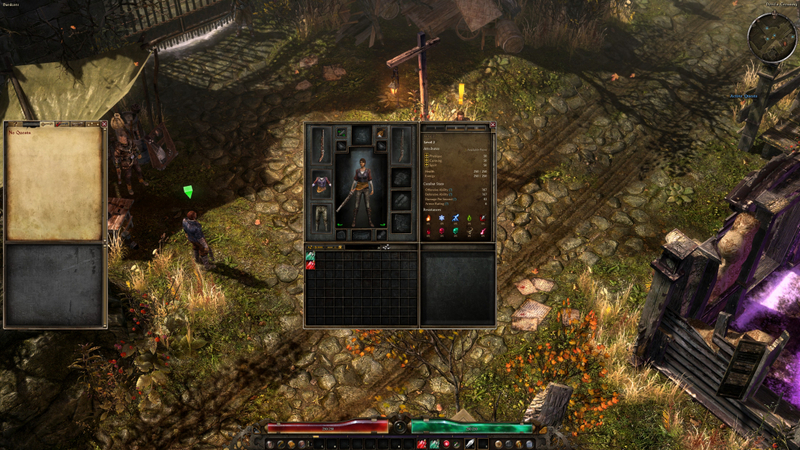 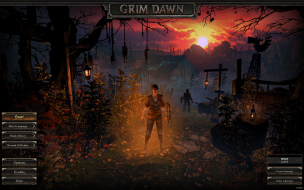 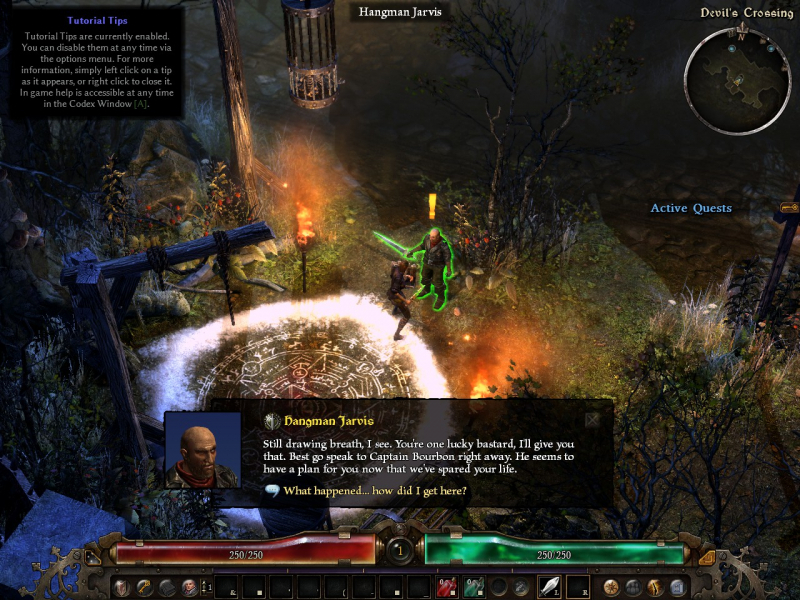 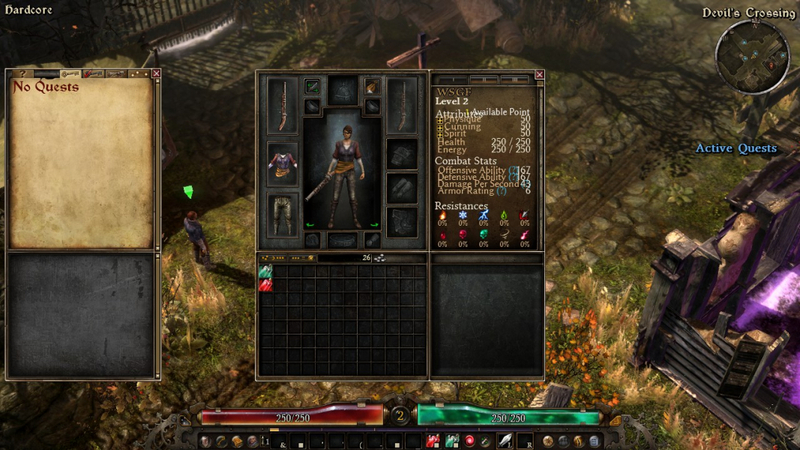 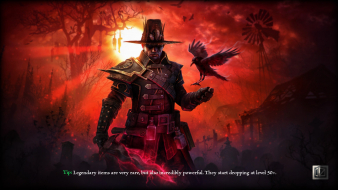 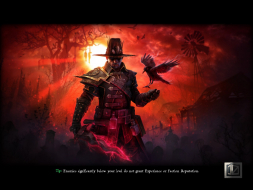 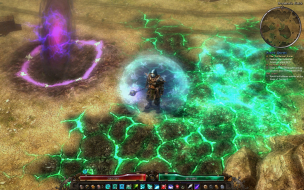 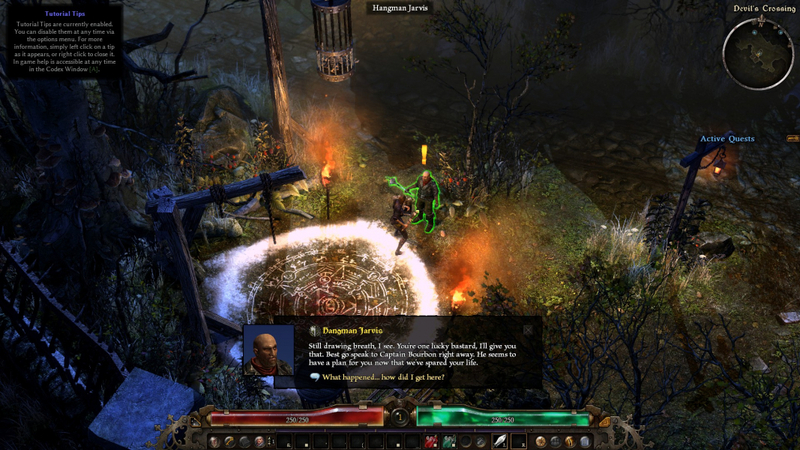 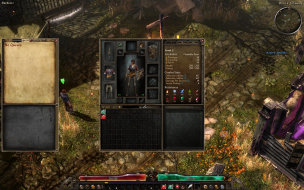 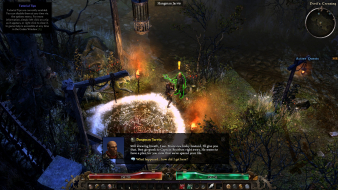 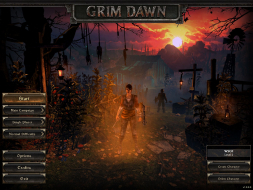 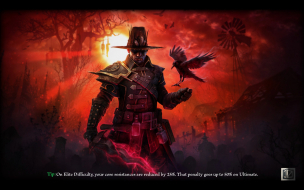 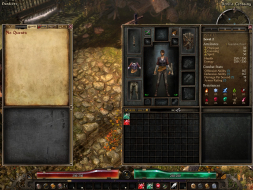 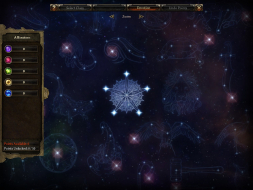 Grim Dawn logo on the main menu stretches. Some FX (like aether haze) are visibly degraded; see Additional screenshots. Devotion map is Hor+ up to a 4.1:1 aspect ratio, then "pillarboxed" by level architecture. 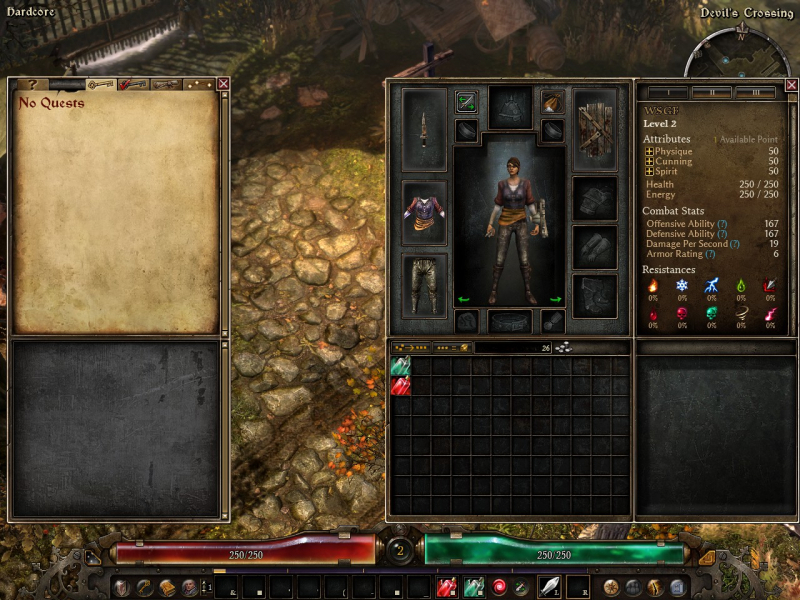 Codex window and Devotion Affinities pop-up menu scale to the left monitor. 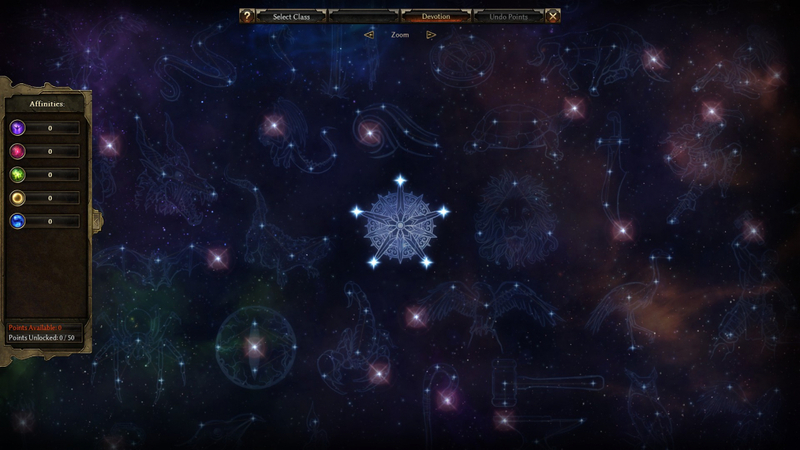 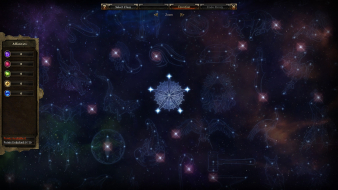 Minimap scales to the right monitor. Grim Dawn logo on the main menu stretches !